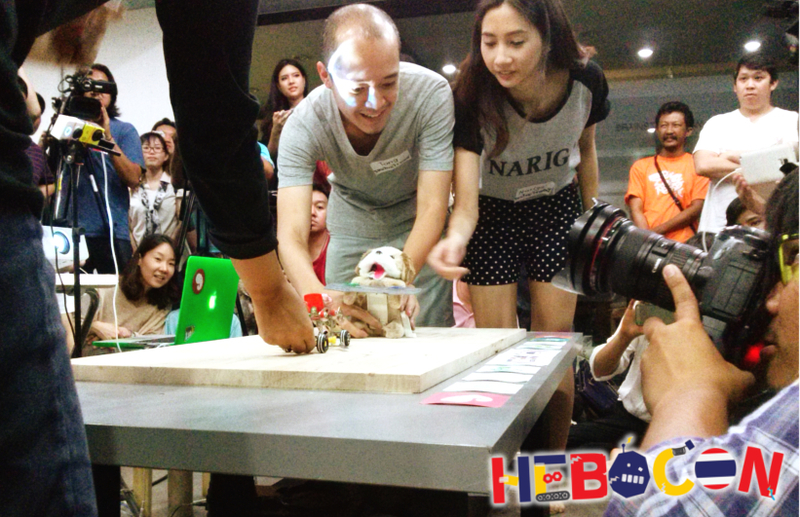 BIT Magazine : What Makes a Makerspace? June 6, 2015 -- BIT Magazine Makerspaces can be many things to many different kinds of people. To some, it is a club where geeks can work on fun projects together. To others, it is a place to learn something new and interesting and even sometimes something very useful. 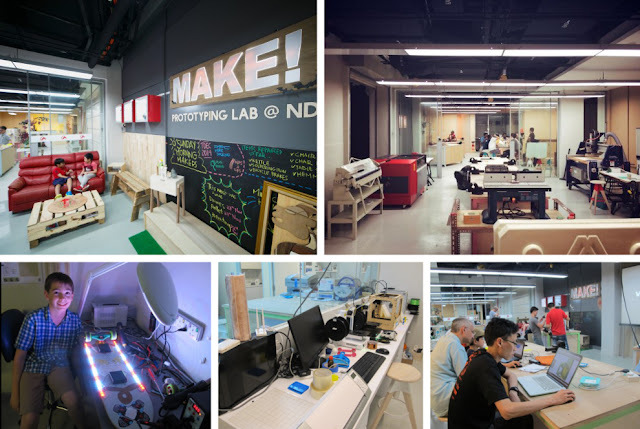 Although many of the makerspaces in Singapore are government-subsidized, they give a look at what independent spaces might look like in the near future when a balance between business, community, and members is struck and the battle to survive becomes a time to thrive. And to others still, it is a place to take an idea and turn it into a tangible reality, either to solve a problem or to start a product or small business. None of these are wrong, nor is one better than the other. In fact, ensuring that your space has all of the above (and more) gives it the variety it needs to maximize its potential, survive financially, and integrate itself as a relevant institution within your local community. Understanding the different kinds of makerspaces that exist today, and by mixing and matching what works best at each, can give us a formula to form a more diverse and appealing space within our own local communities. Getting people in the door is the most important task of any makerspace. Without members, there is no content, regardless of what your focus is. Also, without members there is no money and no way to pay the rent. Organizing workshops and classes is a great way to get people in, if only temporarily. Workshops and classes can be project-based, subject-based, or a combination of the two. Try to have a "next step" for those taking workshops or classes today, to take in the upcoming weeks and months. Plan events that are fun and inclusive. Take down the technical and competitive barriers that might dissuade new members from joining. The HEBOCON robot competition is the perfect "icebreaker" event in which everyone can participate and there is no shame in losing since the premise is to build the simplest, least functional robot. More technical and competitive events can be planned for regular members who have built up skills and confidence. Such events can be used as an example to where new members can eventually reach. Since a makerspace generally includes a core team who runs the space, and who possess a wide range of talents and technical expertise, such a team is perfectly positioned to perform various services for the local community, including for small and medium businesses. With the tools already gathered under one roof, and with logistical networks already in place to deliver parts and equipment for member projects, it is just a small step to take to provide product development services. The reasons to take on project development are numerous. For one, it is a potential source for significant income to sustain the space and its other activities. Second, it serves as an opportunity to bring in new equipment, parts, and tools that can later be used for member and community projects. Third, it gives team members additional experience and opportunities to expand and further improve their skill sets. Product development might give members or interns a chance to gain the experience of putting maker-related skills to use in real-world applications. 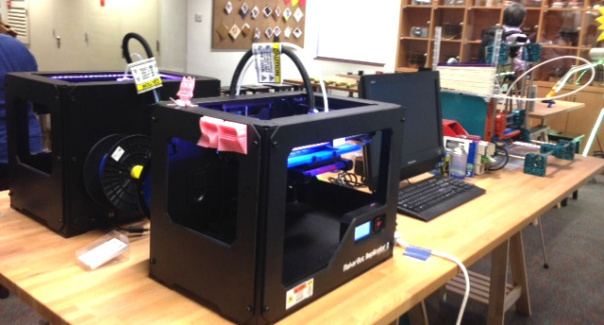 This means that in addition to providing a place for people to learn and have fun, a makerspace can also serve as a means toward professional development. And since a makerspace already has many means of personal manufacturing, including 3D printers, CNC machines, laser cutters, and more, it would only make sense to use them not only for projects in-house and for prototyping during the product development process, but also as a service for the local community including small businesses seeking small batch production a traditional factory cannot or will not produce. With classes and products moving through the makerspace, there should be an abundance of both funding and human resources to tackle community projects. The purpose of doing community projects includes simply improving the life of the people directly around the makerspace as well as to justify the existence of the makerspace within the community in the first place. Community projects can include setting up local mesh communication networks, alternative power grids, automation, sensors, and equipment for agriculture, and even automation and other technological solutions for small business owners. Another idea might be to create a local small business incubator where the makerspace serves as a springboard for aspiring entrepreneurs to develop their ideas and implement them, or take their existing business and improve upon it. The idea of an entire community engaged in business with each other and with neighboring communities or like-minded people around the globe is particularly appealing in a time when consumerism has particularly begun to chaff at even ordinary people socially and economically. Rather than complaining about it, we can take what we find as unpleasant and use it as positive motivation to create more appealing alternatives. The maker community in and of itself could be considered to have stemmed from dissatisfaction of what was available to buy, spurring many to simply make it themselves. Makerspaces in the future might include education and entertainment, a place for product development and micro-manufacturing to serve existing local businesses, and even services for helping local people start their own businesses. The idea is to take what many people see as a club for a specific segment of the population, and turn it into a more inclusive local institution to drive the entire community socially and economically. After all, of all the things that can be made in a makerspace with our intellect and our own two hands, our own future should be chief among them. BIT Magazine is a tech magazine "for the rest of us." Follow us on Twitter here or on Facebook here.